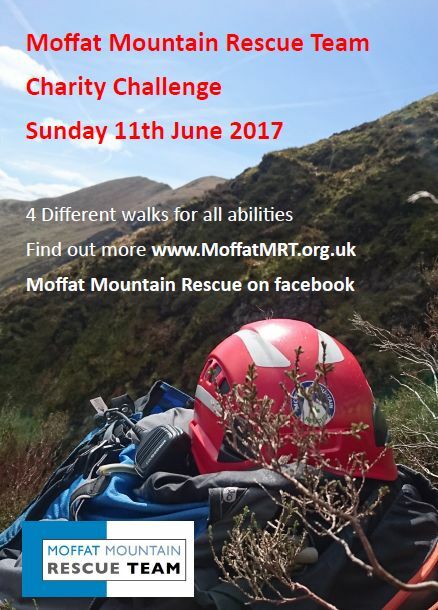 The 2017 Charity Challenge application form is now available. All the routes are detailed in the form and you can find the maps on our website. You can enter by posting the form to us, online via SI Entries or just turn up on the day.